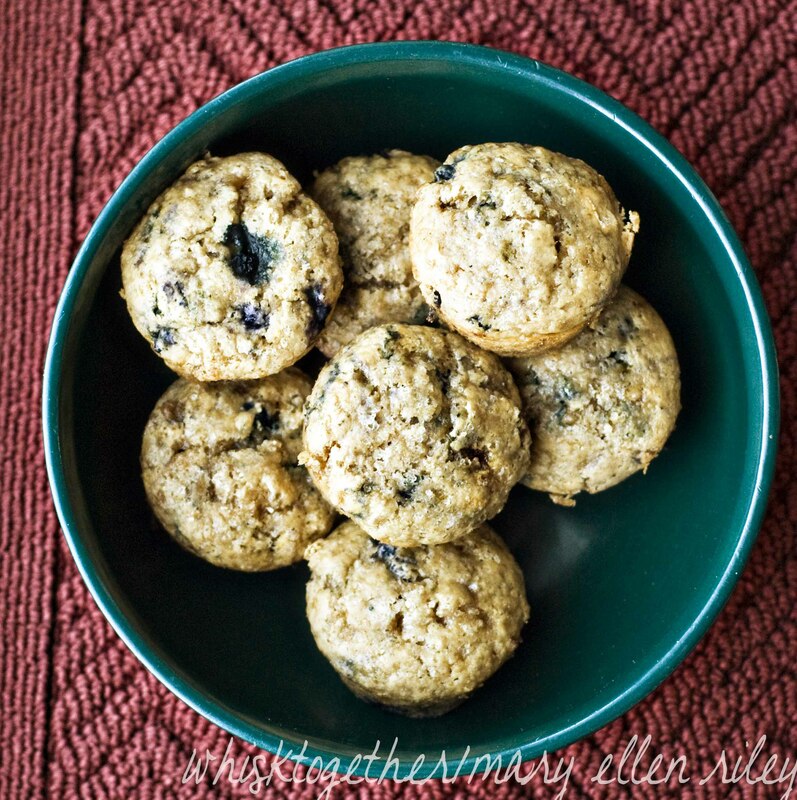 Why I love this recipe: It is a standard muffin recipe. I don’t need to get my beaters dirty and everything is usually on hand. Plus these are WAY better than the new Duncan Hines “Simply” blueberry muffins. I had to throw all of those away because they tasted disgusting! *I did the usual buttermilk substitute and added 1 and 1/2 Tb. of lemon juice to a measuring cup and filled to the top with the 1 and 1/2 cup line with milk. Let sit for 5 minutes. 1. Make your buttermilk if you don’t have the real stuff. 2. Preheat oven to 400 degrees. 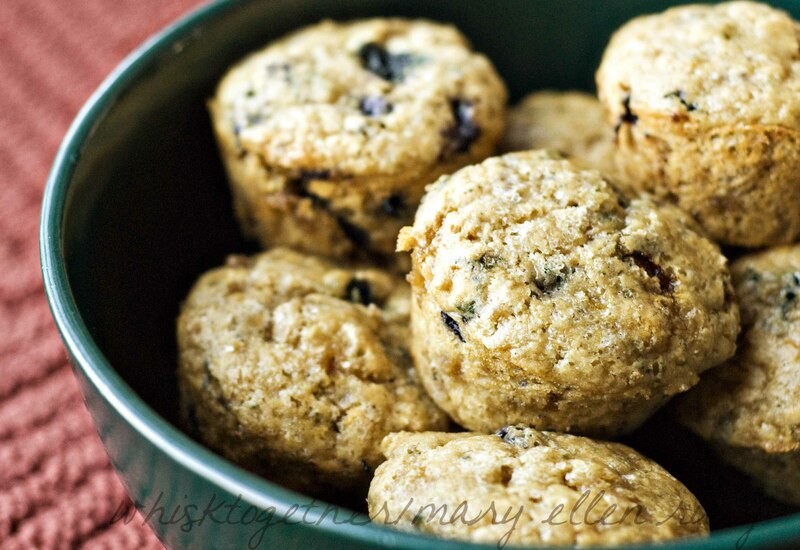 Grease the 12 cup muffin tin or put in liners. Grease the top of the tin too so the muffin tops never stick. 3. In a great big bowl, whisk together your dry ingredients. Flour, brown sugar, salt, baking powder, baking soda, cinnamon (optional) and blueberries. 4. 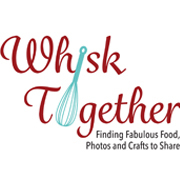 In a medium sized bowl, whisk together (you can use the same whisk!) the vanilla, extract if you have it – completely optional, vegetable oil or applesauce and buttermilk or whey. 5. Add wet to dry ingredients. Fold until just combined. 6. Fill each cup pretty much near the top. Sprinkle cinnamon and/or sugar if you like. Bake 18-20 minutes using the toothpick test. 7. Let sit for 10 minutes and remove to a wire rack to finish cooling. Not as very important when doing family muffins, but really important with liners and making for other people and extremely important when doing cupcakes!